With a box office record to its name thanks to millions and millions earned, "Straight Out of Compton" -- the NWA biopic -- has set Hollywood on fire. It comes as no surprise that the film industry is now looking in to the history of hip-hop to tell more stories on the silver screen. Although Universal has denied Daz Dillinger's claims that there will be a sequel of sorts to "Straight Outta Compton," it definitely got us thinking what other rap-centric biopics we'd like to see. What are some hip-hop stories that deserve a screenplay? Which rappers deserve their story to be told? 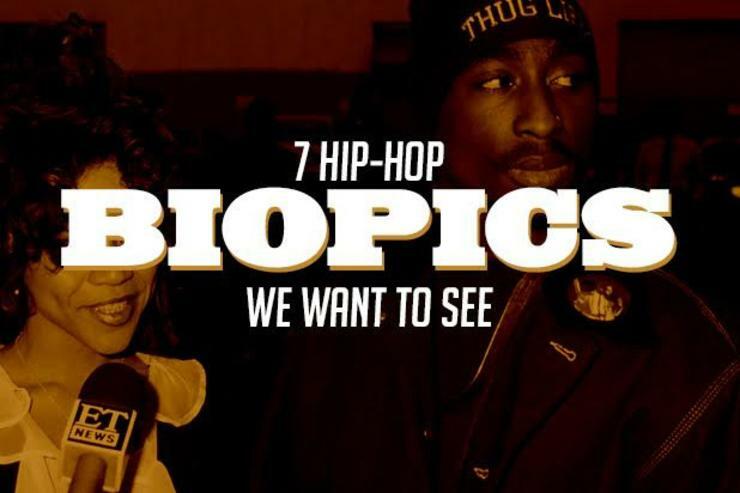 Click along as we go through the history books and find the 7 Rap Biopics We Want to See. Big L was a teenage prodigy with otherworldly talents bigger than his body, the kind of hopeful young character that is ripe for cinematic picking. The late Harlem native rapper was revolutionizing the game with dastardly lyricism and flows in his teenage years, and continued guiding the industry by broadening the horizon of the subject you can rap about. The dangerous setting of 139th and Lennox (and the rest of Harlem) that eventually played setting to Big L’s untimely demise is essentially its own character in the theoretical biopic. It can serve as a haunting spectre over the film until it ends with L’s drive-by-murder in his own hometime. Lifetime gave the late Aaliyah a biopic, but we'd rather pretend that never happened. Slick with Lifetime sap, the made-for-TV movie was the recipient of little fanfare. 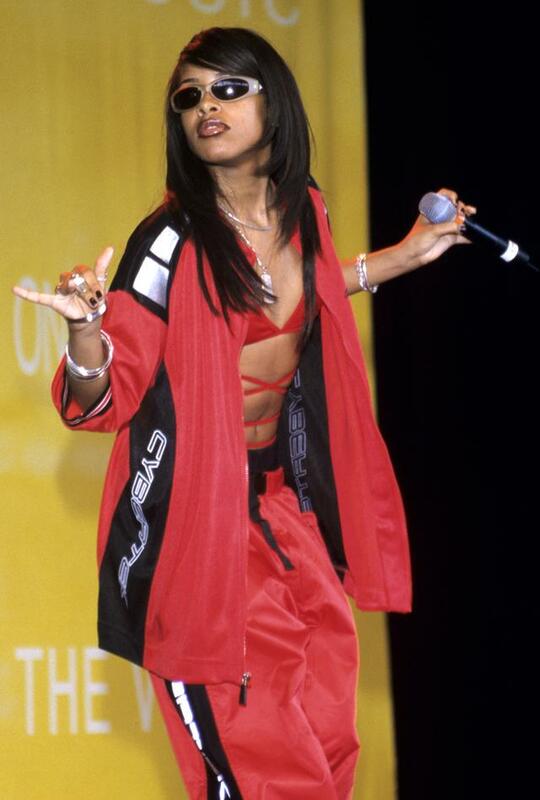 Aaliyah’s impact on the industry is still present today, and she herself loved the medium of film-- give the baby girl the big theatrical release she deserves. There’s no way around not putting Grandmaster Flash’s face on the Hip-Hop Mount Rushmore, so I’d say there’s no way around a biopic. Fathering the hip hop culture on the east coast in the ‘70’s and ‘80’s, Flash and the Furious Five also represent a fascinating and booming time period that deserves screen time, too. 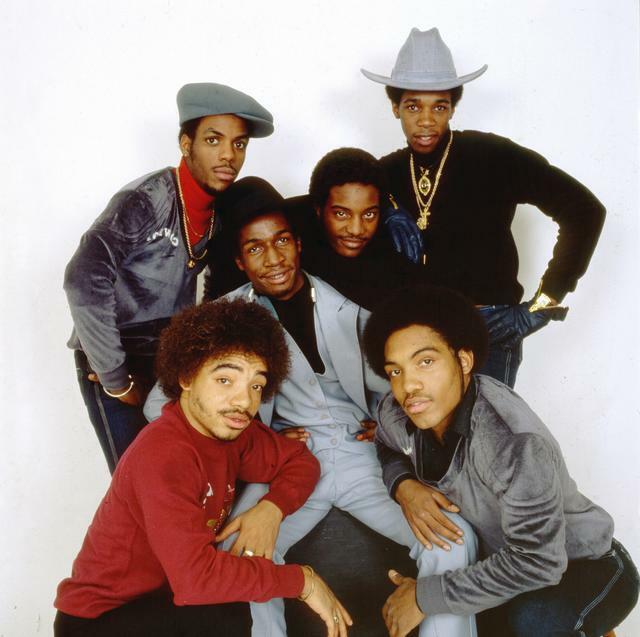 A Grandmaster Flash biopic would give us a scene where punch phrasing was invented, the coining of the term “hip-hop” by Furious Five member Cowboy, and an inside look to the first b-boy scene the world had ever seen. Master P was the inspiration of sorts (alongside "Straight Outta Compton") for this list, when he announced his own biopic earlier in August. 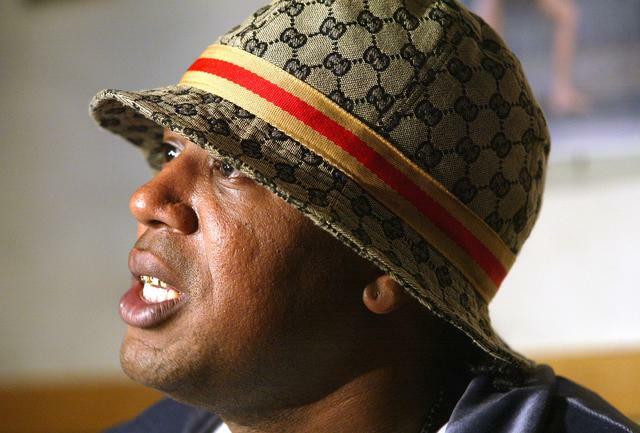 However, rather than a self-directed and most likely bias biopic, we'd love to see one that delves deep into Master P's history and his dominance of the rap game, when he was in his prime. The dude had an unwavering work ethic, and he wanted to try his hand at everything, not only rap-- from the DYI movies he made, to clothing, to sports management, to his independently-run imprint-- this was all before a 'movements' and indie labels were popping. It would be interesting to see how everything came together, to see his quick rise to the top, even if didn't stay at the top for too long. 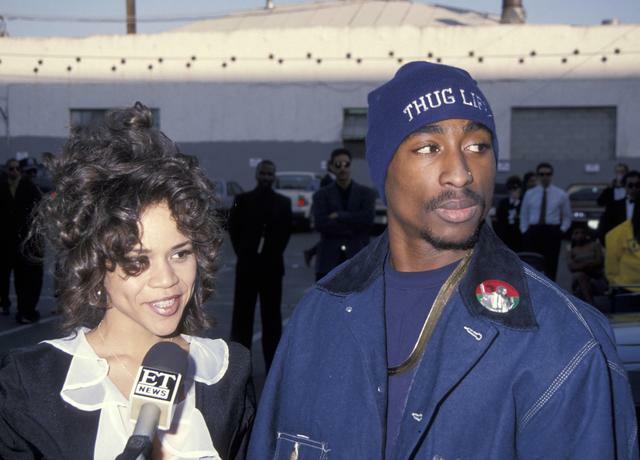 It’s sort of crazy that a biopic for the late Tupac Shakur hasn’t happened yet, given the West Coast rapper’s everlasting icon status. His ghost is still lingering in so much of today’s music (looking at you, K-Dot), it’s only a matter of time until we get to see the tragic tale of Tupac told in a theater near you. John Singleton (Boyz in the Hood, 2 Fast 2 Furious) was once involved in a potential adaptation of Pac’s life, but it wasn’t meant to be. Carl Franklin (Devil in a Blue Dress) was announced as a replacement, but it’s been all quiet on the western front since that news broke. Although he's received the documentary treatment, we'd like to see it happen movie style. 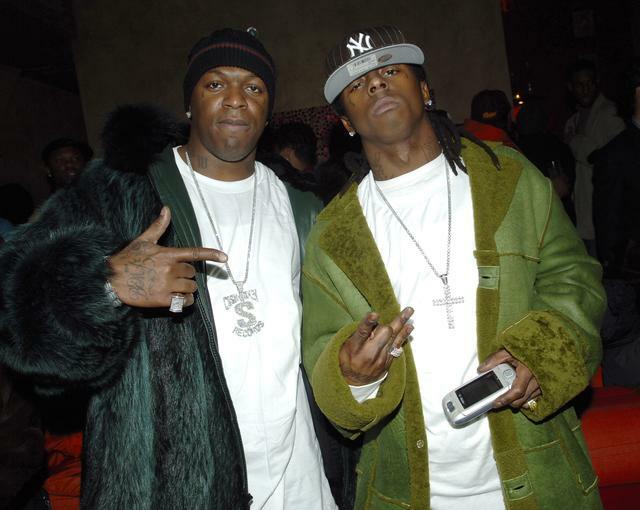 There’s so much story to tell in regards to Young Money Entertainment and Cash Money Records. The controversial label has made headlines since its inception. Sometimes, it’s for releasing some of the best rap albums of the generation. Other times, it’s for conspiring to murder its former crown jewel. That’s quite a spectrum, and it’s only gotten more interesting and complex over time. I see one heck of a trilogy with the first movie dedicated to the rise of Lil Wayne, a second about his departure and the initial beef, and a final one wherein keeping it real definitely goes wrong for YMCMB. I smell Oscars with this one if done right, and I am calling Jaden Smith for the casting of Young Thug.